Equestrian Clothing and horse riding clothes for ladies and girls. Tottie defines female equestrian fashion with our bright, fresh and technologically advanced designs. 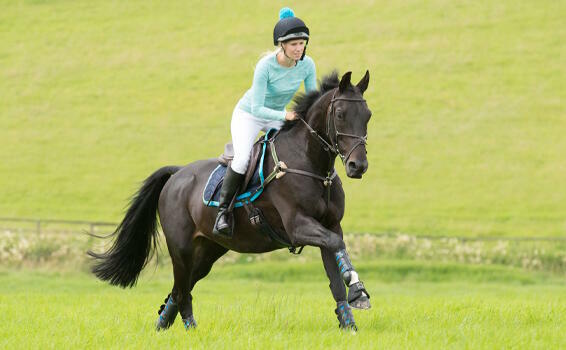 Trust Tottie for riding clothes that look great and perform. From style-setting breeches, through to wardrobe staples such as polo shirts and jodhpurs, our simple focus is creating a range you can mix and match. 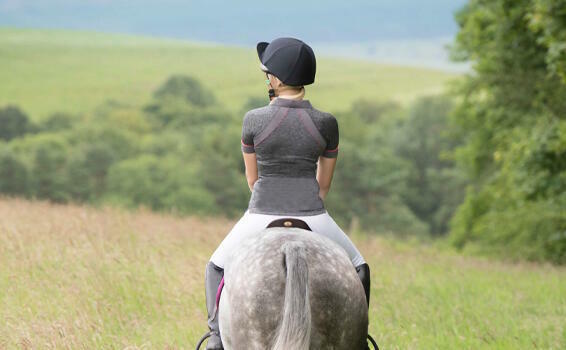 We pride ourselves on creating ladies equestrian clothes that look great and perform. 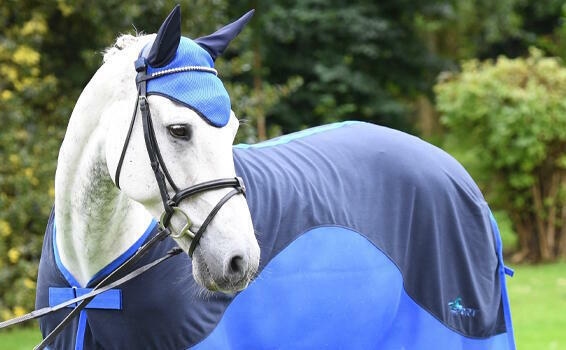 With a capsule range of horse products that co-ordinate with our clothing, prepare to turn heads. 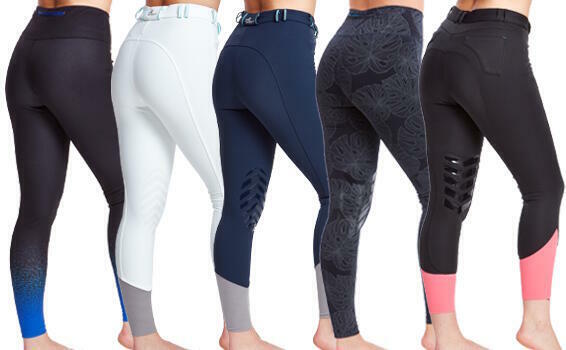 Tottie legwear is crafted from the best materials ensuring comfort and durability so you can be sure you not only feel great but look great too. Discover colourful prints, stretch denim, silicone knee patches and many more great features in the Tottie collection. We can only apologise if choosing your perfect style takes longer than predicted! You will find a large selection of coats and jackets available at Tottie that are perfect no matter what the weather throws at you. Whether the sun is shining, you’re caught out in the rain or it’s freezing cold Tottie has you covered. 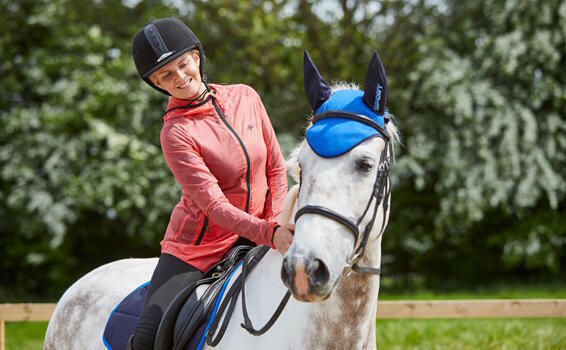 The Tottie selection of riding coats has been designed to be as functional as they are fashionable, from softshell jackets to waterproof coats and summer lightweights there is a fantastic selection of riding coats and jackets in the outerwear range. Tottie defines female equestrian fashion reflecting the youth and vibrancy of the people that wear. With bright, fresh and technologically advanced designs, the range extends from lightweight summer options to cosy creations that make stepping out on a chilly winter’s day that little bit easier. 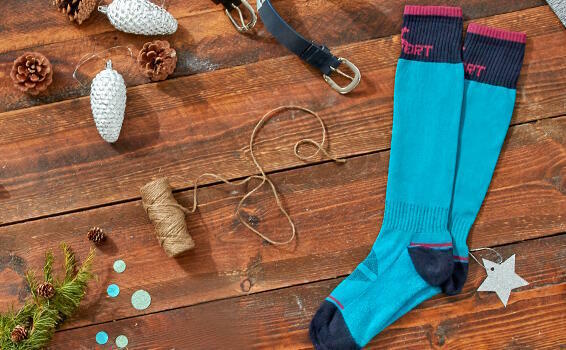 No outfit is complete without fantastic horse riding accessories, and we have the perfect selection for you. From water-resistant gloves for cold, rainy hacks to polo belts that add extra style to your favourite pair of breeches, Tottie has products for every horse rider and for every occasion. We’re always searching for the latest innovations to bring you and your horse the best products available. In our horse riding collection we present essentials you need along including a smart matchy matchy look!